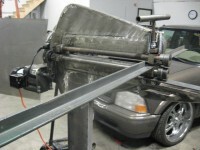 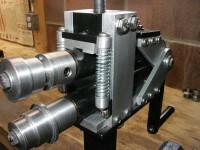 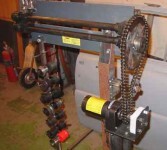 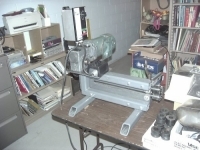 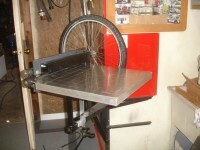 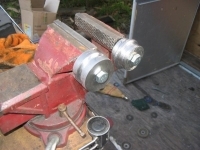 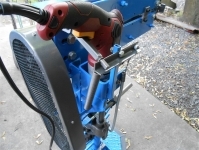 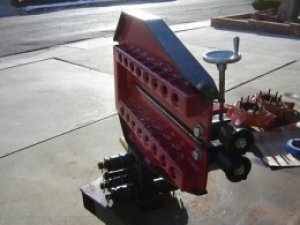 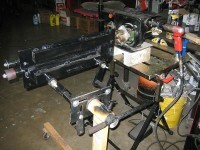 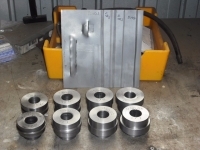 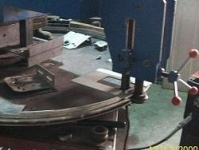 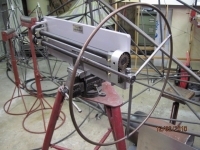 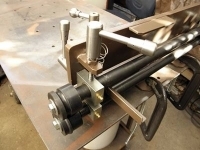 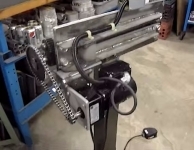 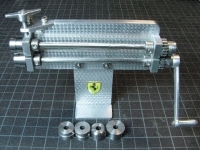 Homemade bead roller strengthened by the addition of dimple-flared boxed sections to the arms. 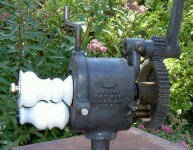 Nice mod! 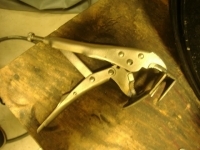 Made the tool look expensive too!